Some stories play out between the covers of a single book. Others may require two books or a trilogy. Still others require much, much more. There’s the rub, though. If a story takes ten books, it likely will take at least a decade for all those books to make it to readers. If George R. R. Martin is writing them, the story may take much longer. People change over the course of a decade. The world changes. These changes lead to a variety of problems when writing a long series of books. 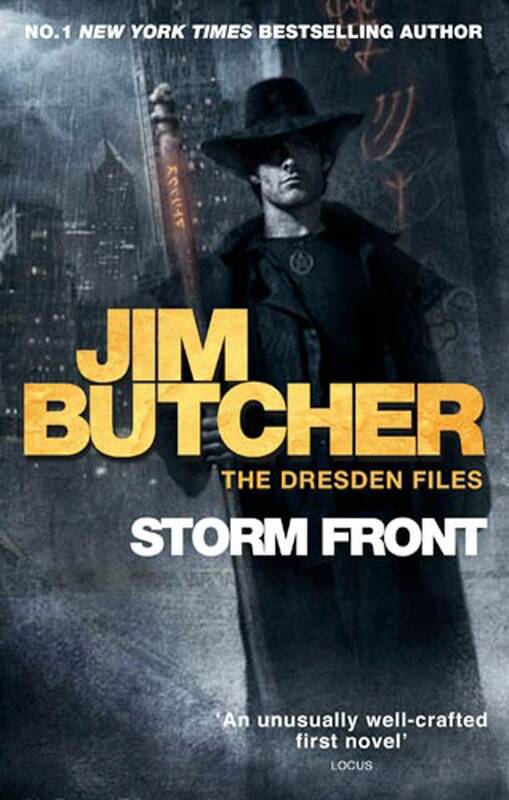 Jim Butcher began the adventures of modern wizard Harry Dresden back in 2000 and it was his first published novel. By his own admission, Butcher has said he had a hard time writing retrospective moments for his characters in the beginning. The Dresden Files is one of my favorites, but I didn’t really start to like the series until book four. The problem with writing a long series is people have to start at the beginning, when I didn’t know what the hell I was doing. 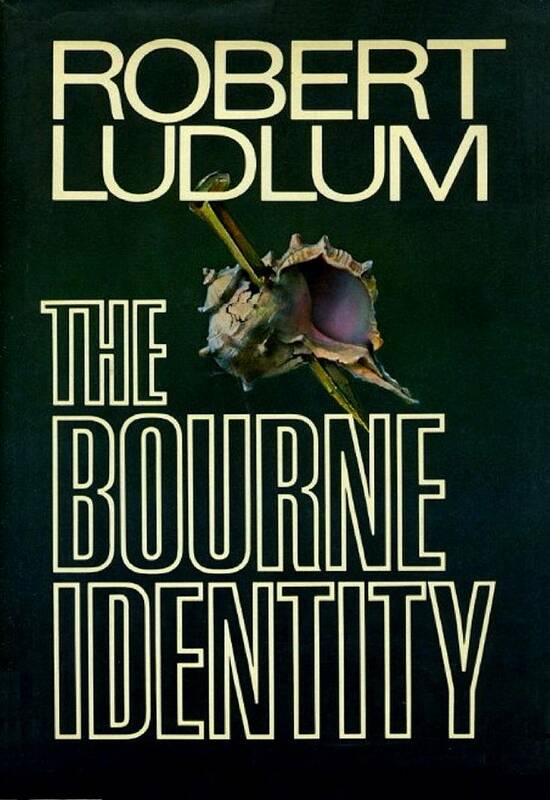 Robert Ludlum created international super-spy Jason Bourne in 1980, but only wrote three books over ten years. It wasn’t until after his death that Eric Van Lustbader took up the mantle and has written another nine books on Bourne since 2004. The Berlin Wall still stood. Particularly when your main character is an international spy, the political climate of the world has a tremendous effect. Those original Ludlum novels, therefore, are set in what seems like a different world. Twilight and its sequels had not been written. Buffy the Vampire Slayer was only a mediocre movie. 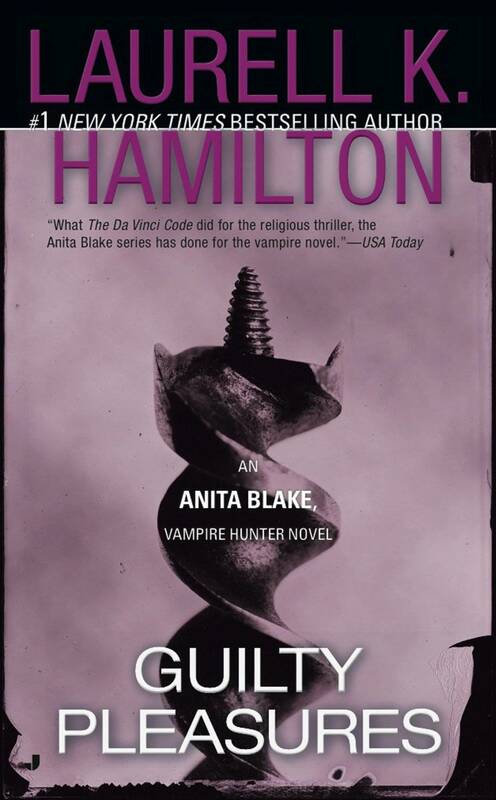 Hamilton herself went through some personal issues over the course of the last 22 years, which had an effect on her books that fans noticed. Those diligent enough to stick with her, though, have been rewarded with a return to form in the series, which doesn’t seem to be ending anytime soon. Moral of the story: When you’re starting a rather long book series from the beginning, keep in mind the state of the world, the state of literature, and the state of the author when it was written. Kinsey Millhone didn’t have the Internet when she first started solving mysteries. Zombies may seem all the rage now, but they were still pretty novel when Robert Kirkman began his epic run on The Walking Dead. George R. R. Martin, well, I suppose some things don’t change much.